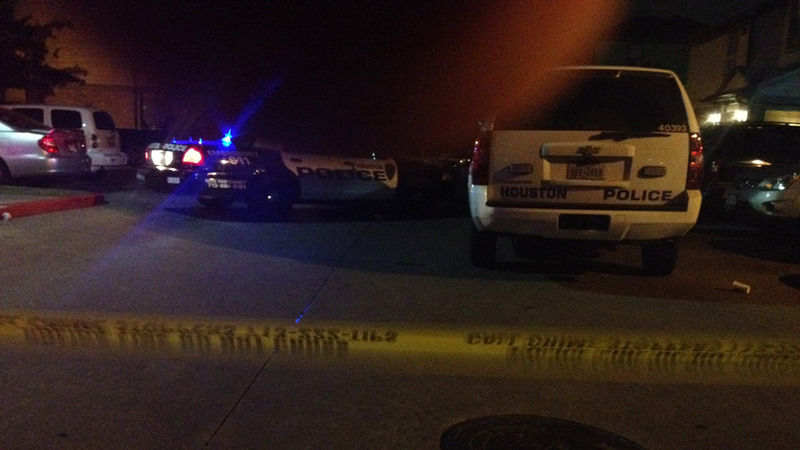 HOUSTON (KTRK) -- A man was shot and killed at an apartment complex in northeast Houston. It happened around 11:00pm last night at an apartment complex in the 9550 block of North Wayside at Tidwell. Police found one person was found on the sidewalk next to a Chevy Malibu with at least one gunshot wound. The driver's side door of the car was left open, and the driver's side window had bullet holes. The victim, Lazarus Dennis Davis, 36, was pronounced dead at the scene. Police say at this time, they do not have a motive or any known suspects. Anyone with information is encouraged to call police or Crime Stoppers at 713-222-TIPS.